Please join us for these educational and life-saving heart month events. Dance to help fight heart disease! All program information can be found at https://www.mymemorialnetwork.com/events. Heart Month events are offered in conjunction with Scott Credit Union. 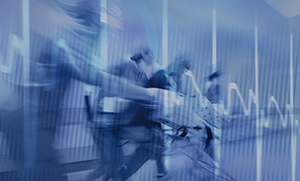 See what happens at the hospital when patients may be having a heart attack. 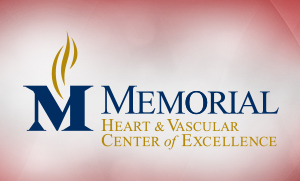 Our mission is to excel in providing premier heart and vascular care.